Creator Jonathan Blow says a port is not currently in the works. 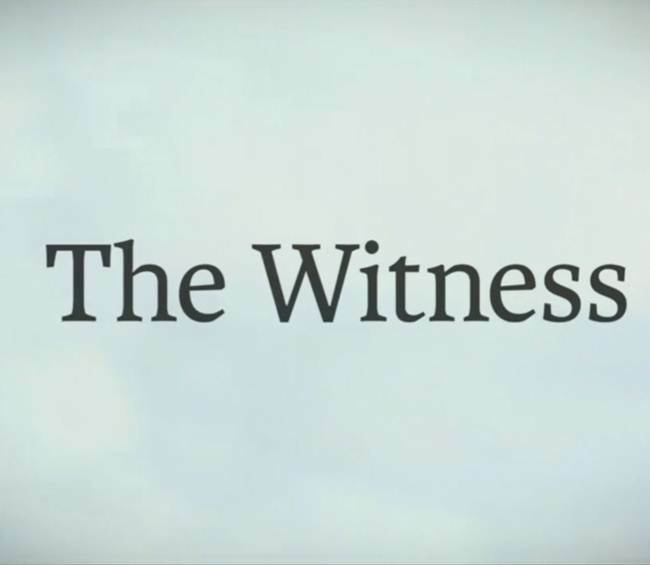 Acclaimed first person puzzler The Witness, from Braid creator Jonathan Blow and Thekla Inc, has been available for PC, Xbox One and PS4 since 2016. In fact, it recently released for macOS and Android in 2017. Unfortunately, it doesn’t seem like it will be heading to the Nintendo Switch any time soon. When asked on Twitter about the possibility of a port for the Switch, Blow simply said that, “We are not working on such a port at this time.” While he didn’t outright squash plans for The Witness to come to Nintendo’s hybrid console, it doesn’t seem like it’s something that’s on the cards. 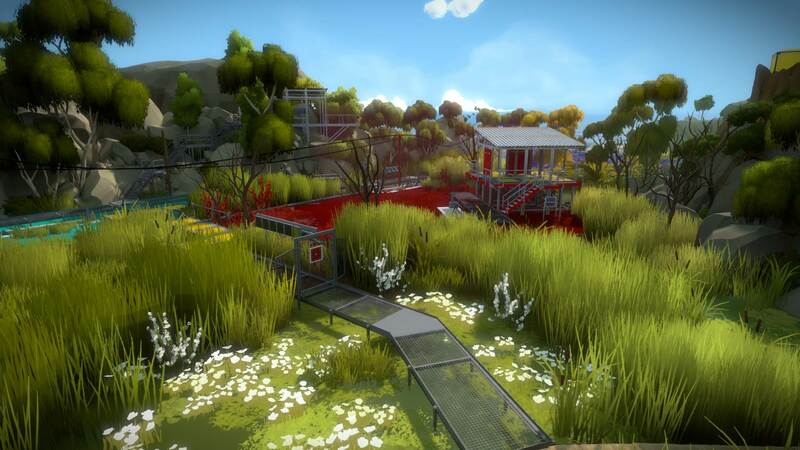 If you haven’t played The Witness, then you can read our official review of the game here. The game was critically acclaimed for its wordless narrative, innovative puzzles that relied on observation and perspective, and the gorgeous art style. Would you like to see it on Switch in the future? Let us know in the comments.